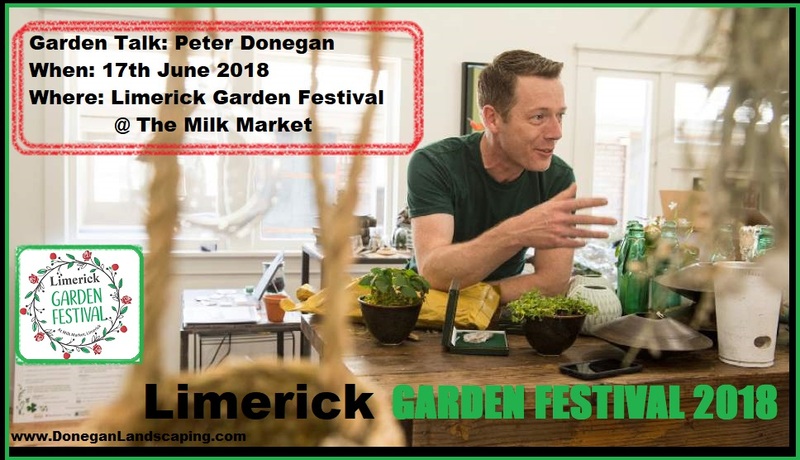 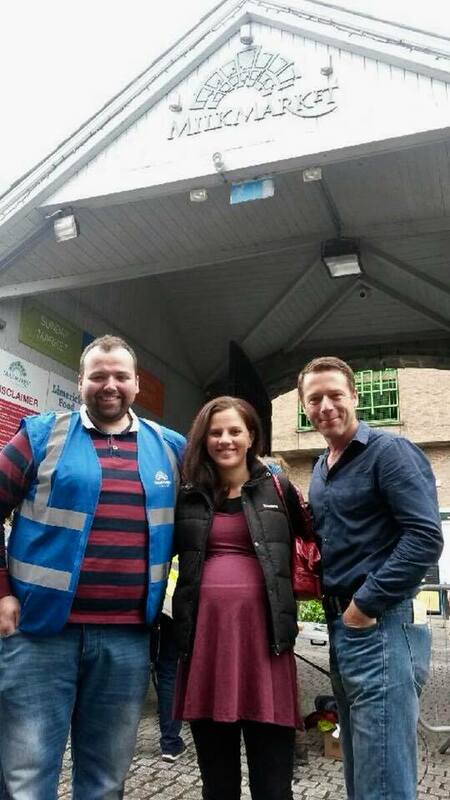 David fitzgerald, Carmen Cronin and Peter Donegan at Limerick Milk Market for Limerick Garden Festival 2018. 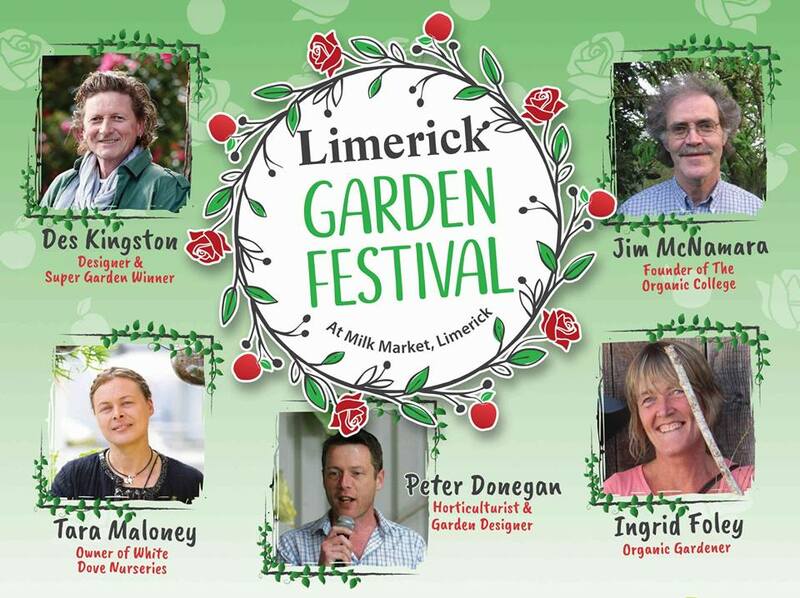 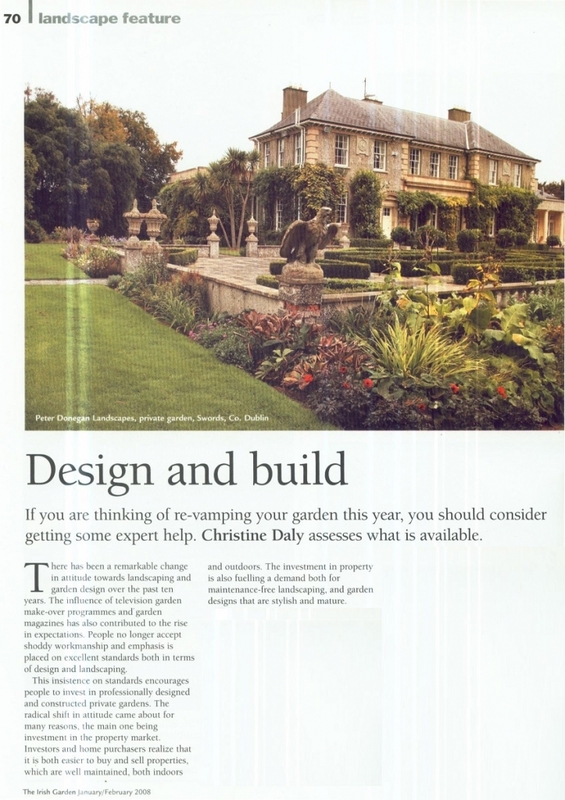 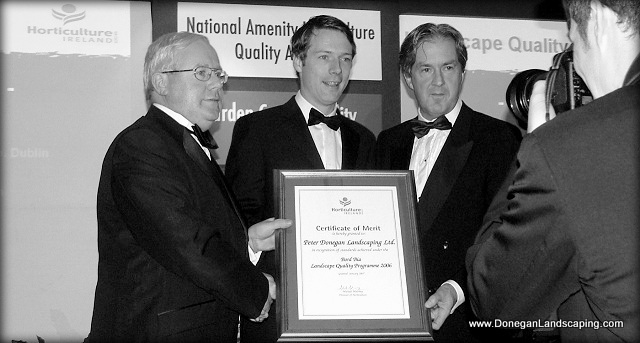 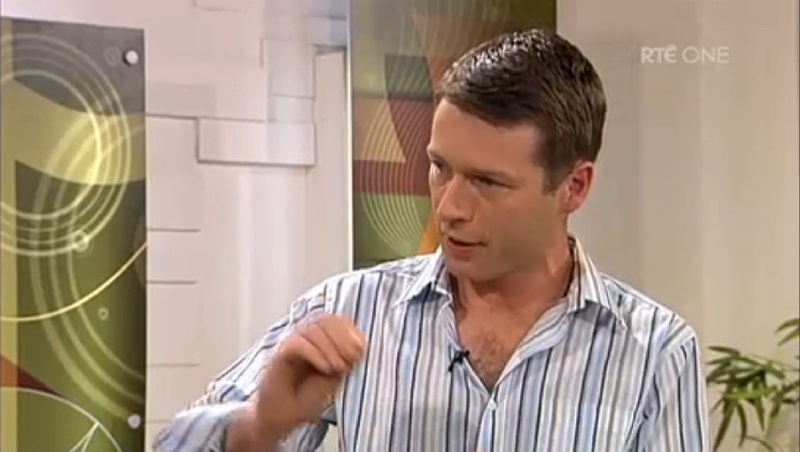 I have spoken at everything from music festivals and one-off public gardening demonstrations, to private gardening classes and also given talks to Gardening / Horticultural societies and professional associations. 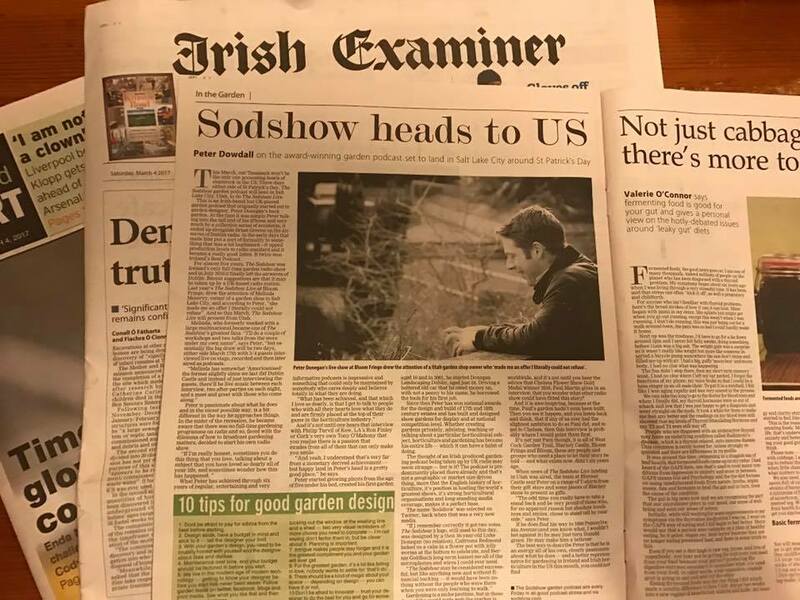 I am the host of The Sodshow Garden Podcast, twice awarded Ireland’s Best Podcast and named in the Top 5 Garden Podcasts by Jane Perrone (Gardening Editor, The Guardian). 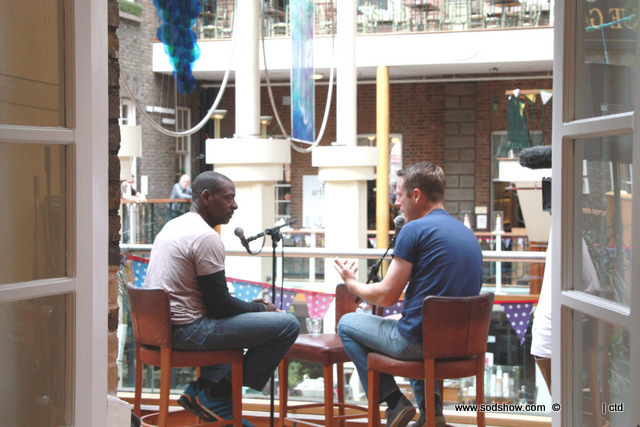 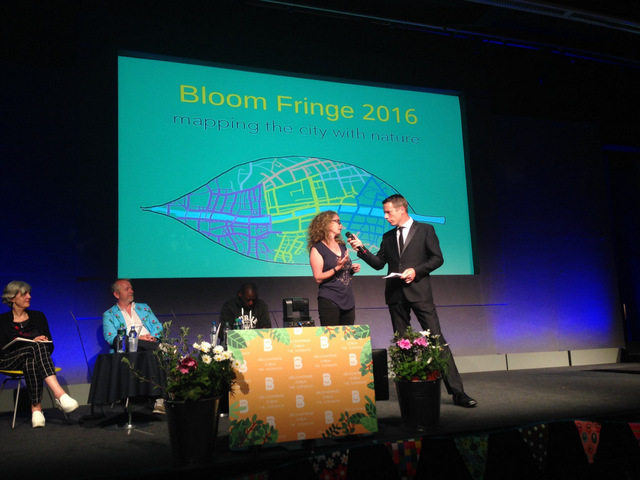 In 2016 I was MC as I hosted The Sodshow Live Show as part of Bloom Fringe to an audience from Dublin Castle and March 2017 will see The Sodshow debut Live from Salt Lake City, USA.